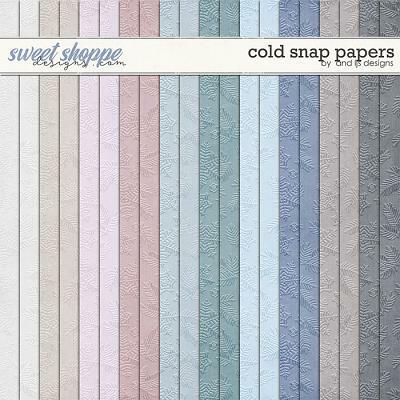 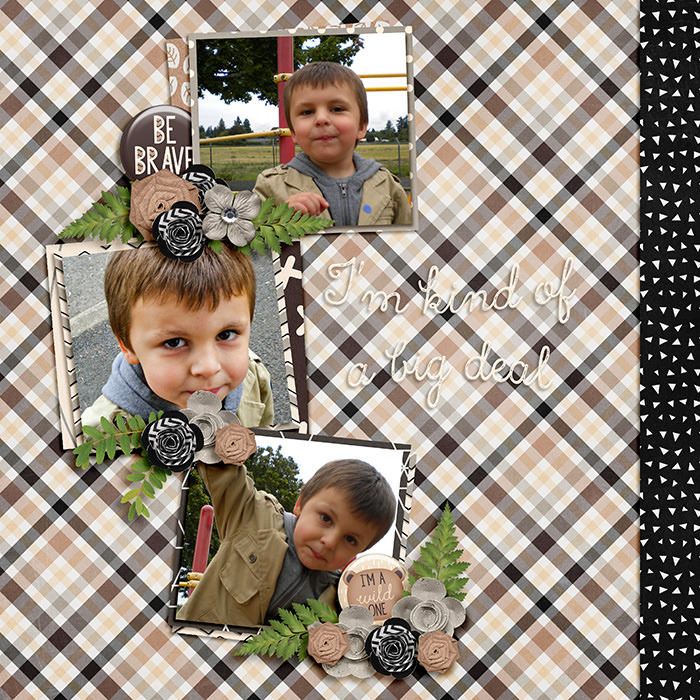 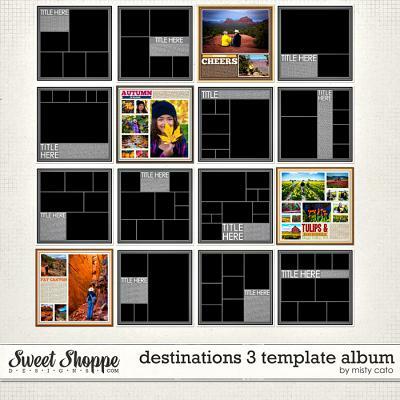 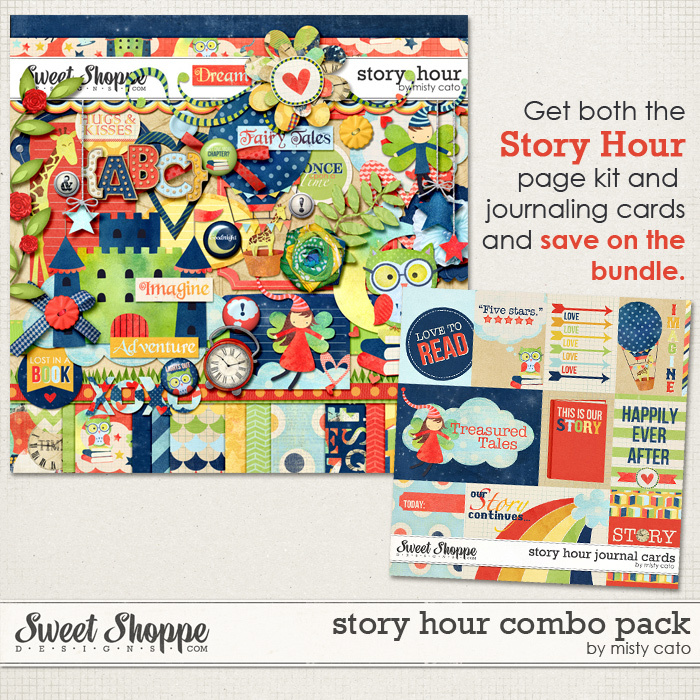 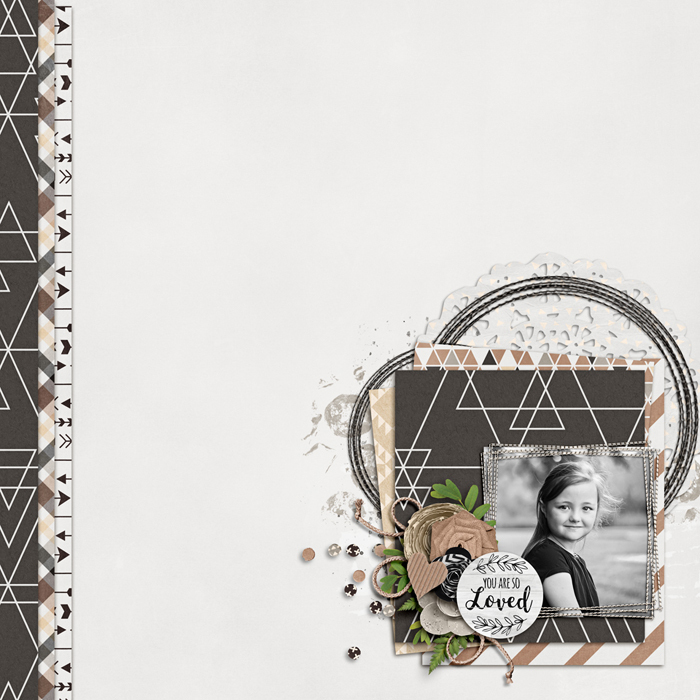 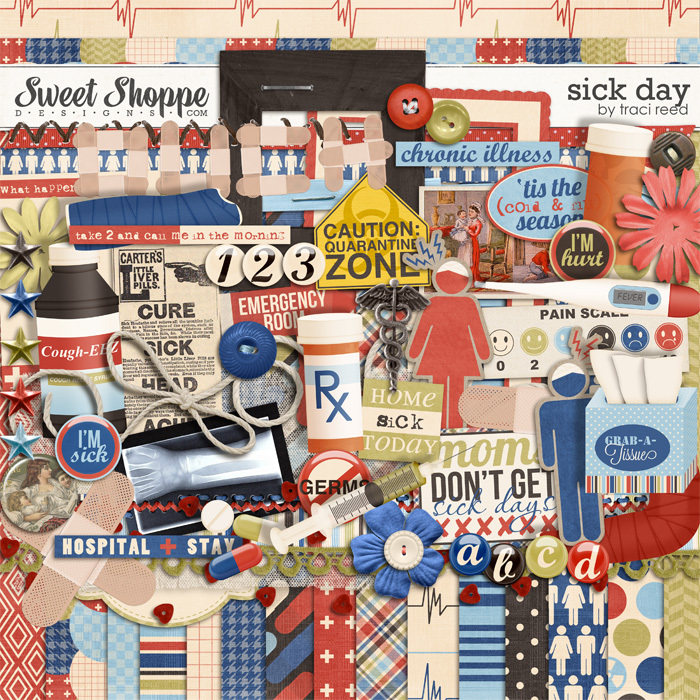 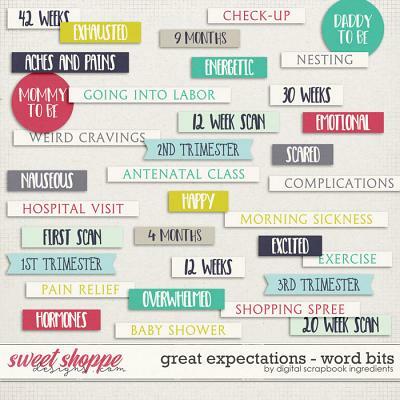 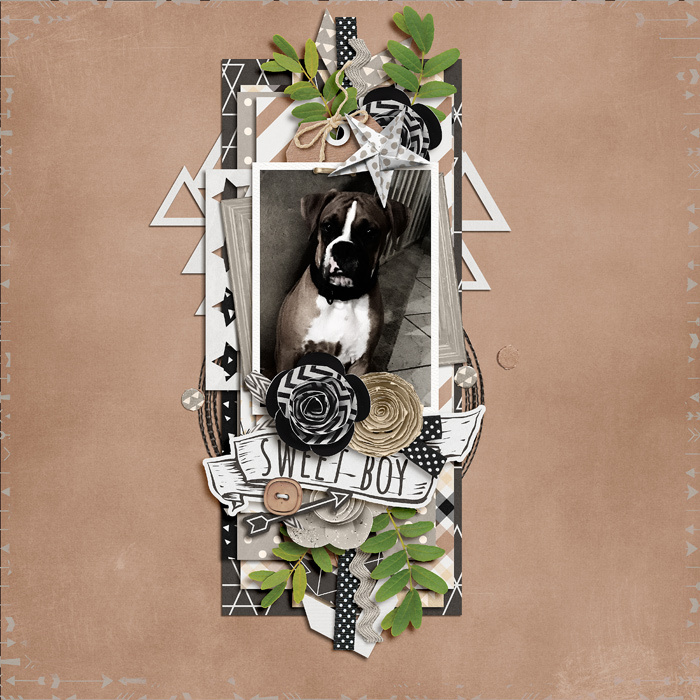 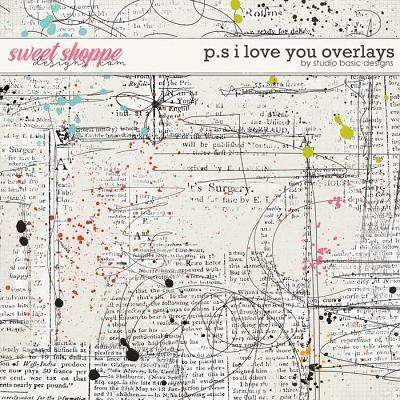 An adorable digital scrapbooking collection for your little guy! 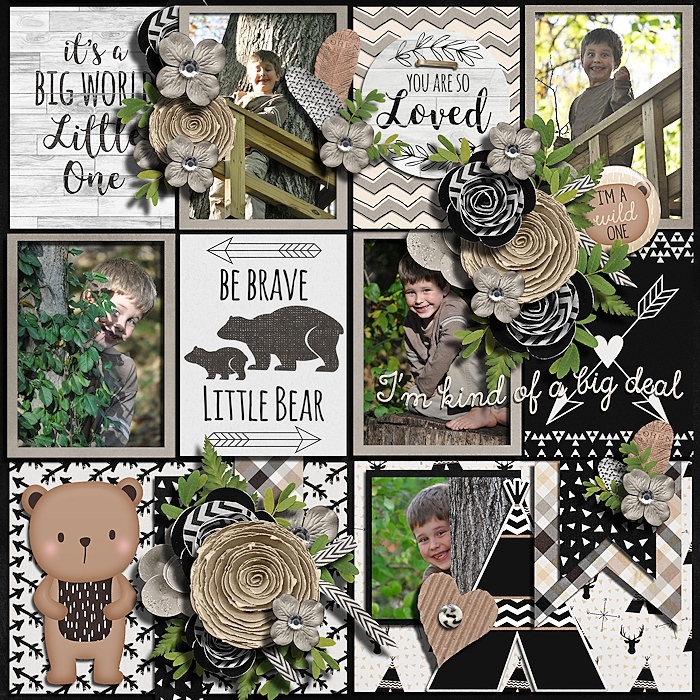 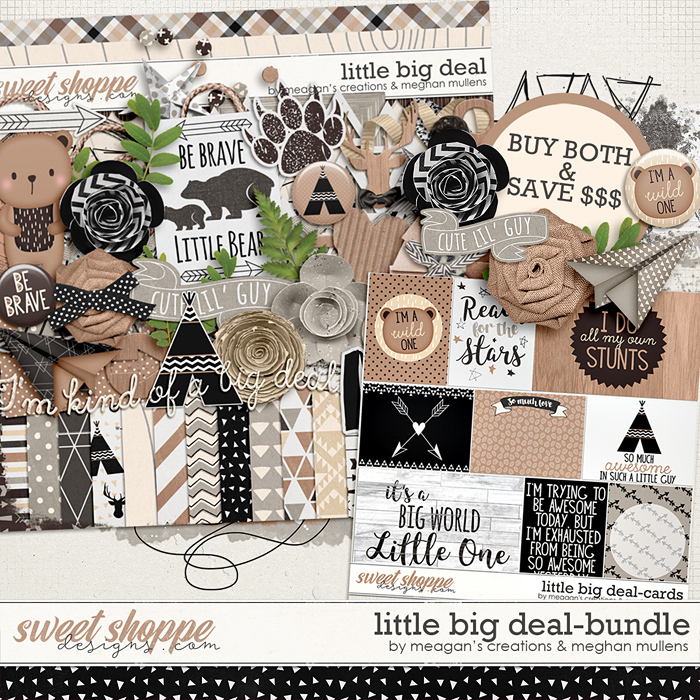 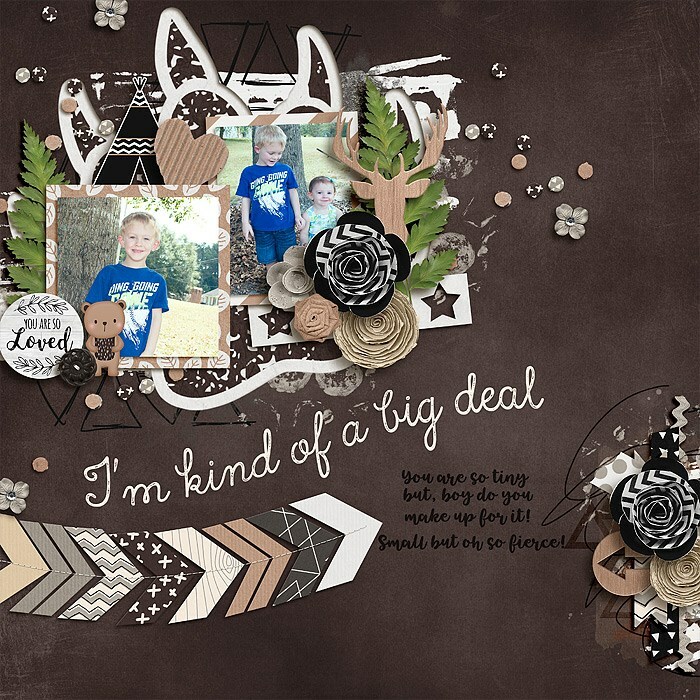 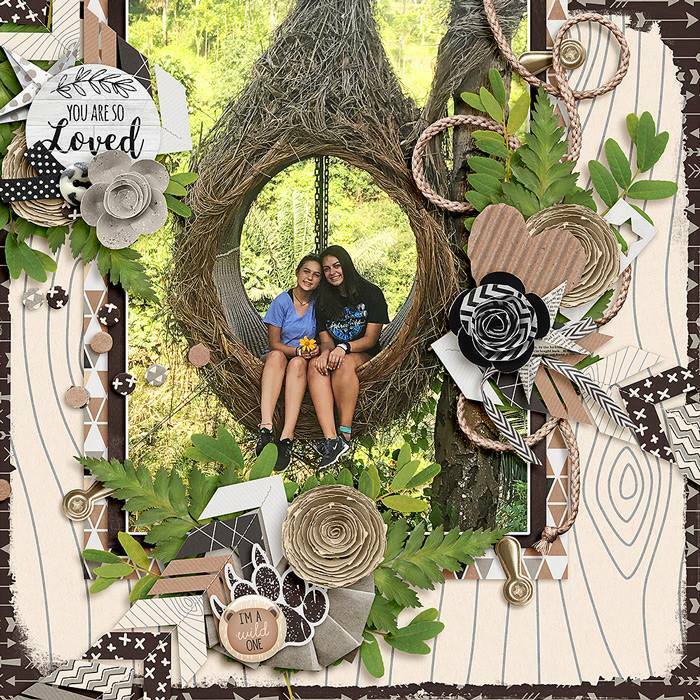 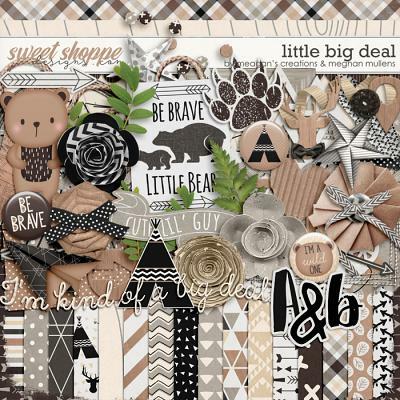 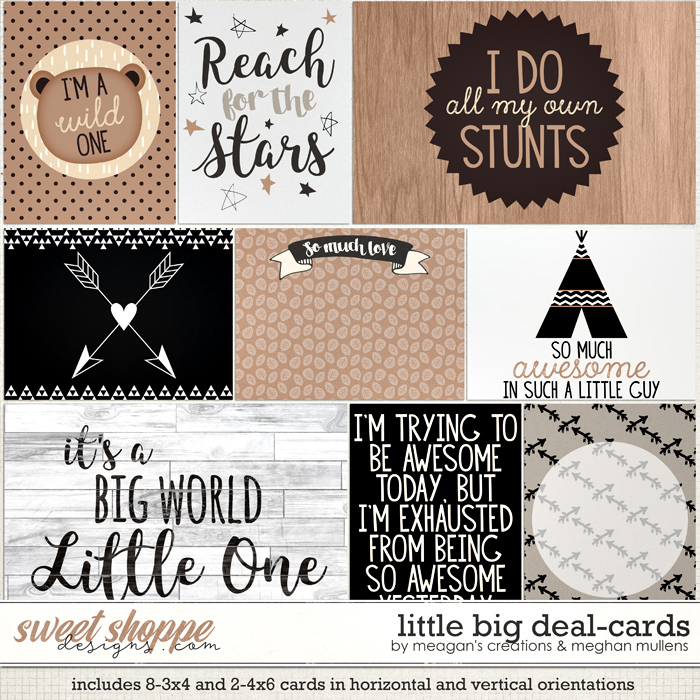 Little Big Deal is a great collection in neutral colors that make a bold statement with fun sayings and adorable doodles for scrapping your sweet guy! 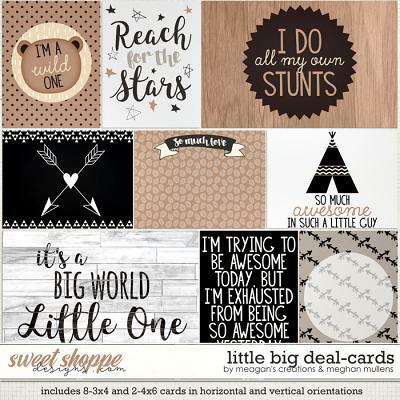 Includes the kit and cards.